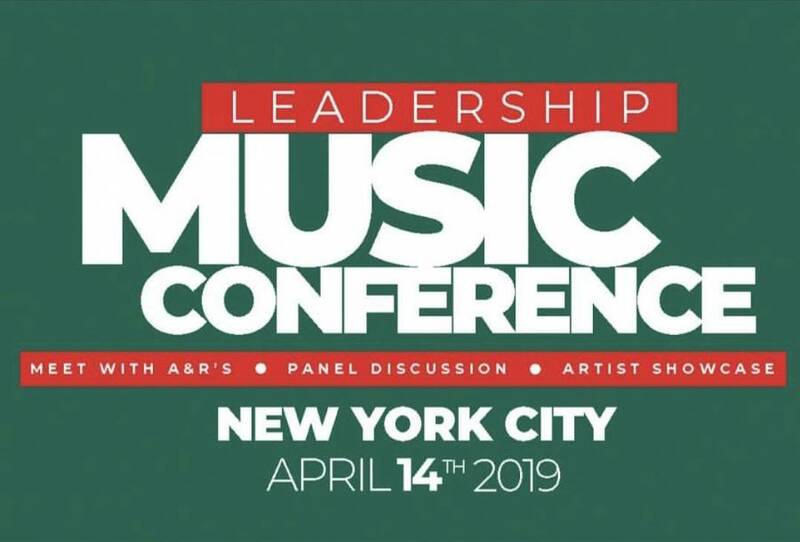 New York, NY – For those wanting knowledge of the ins-and-outs of the music industry, and direct access to a valid network of movers and shakers, Showcase King, in partnership with TNB MusiQ and Twylight Media Group, are hosting the Leadership Music Conference in NYC on Sunday (April 14). 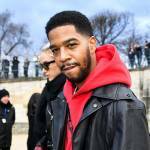 This single-day event will be held from 3PM-12AM est. 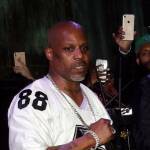 at Zanger Hall (347 W. 34th Street New York, NY) and feature a panel consisting of syndicated radio personality, Angela Yee; social media influencer and blogger, ItsBizkit; EIC of Vibe Magazine, Datwon Thomas; VP of A&R at Atlantic Records, Yasiel Davis; Professor of Music Business and Founder of LiveThe.Biz, Walter J. Tucker, and more. The Leadership Music Conference will lead with 1-on-1 artist’s listening sessions with reputable A&R’s, followed by a discussion panel with Q&A concluding with an Independent Artist Showcase where participants will perform live and have a shot at winning quality prizes. This event is open to the public–and if that isn’t enough, there will be free food on deck and a one-hour open bar. Follow Showcase King on Instagram for more information on how to register for this event. 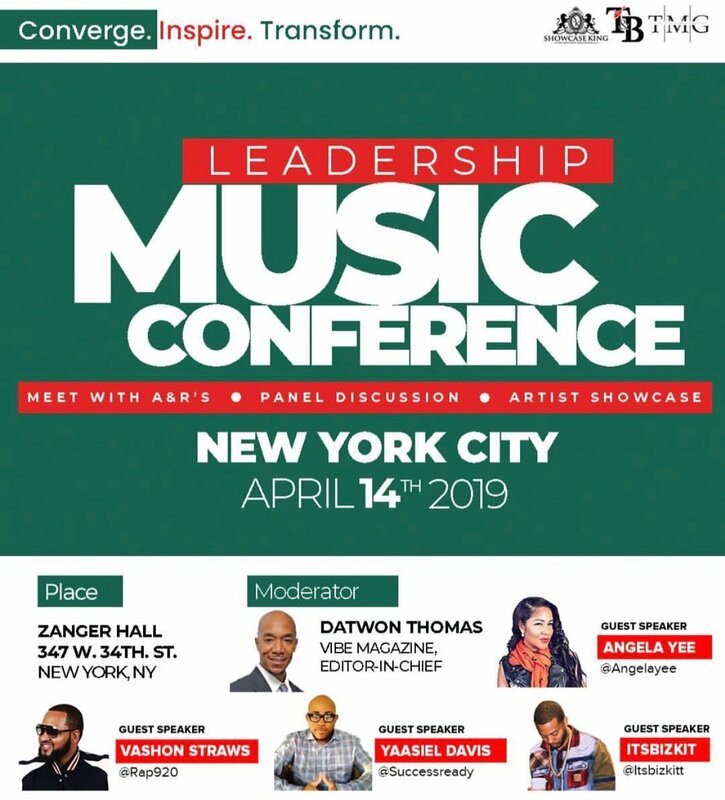 Check out the flyer for the Leadership Music Conference below.